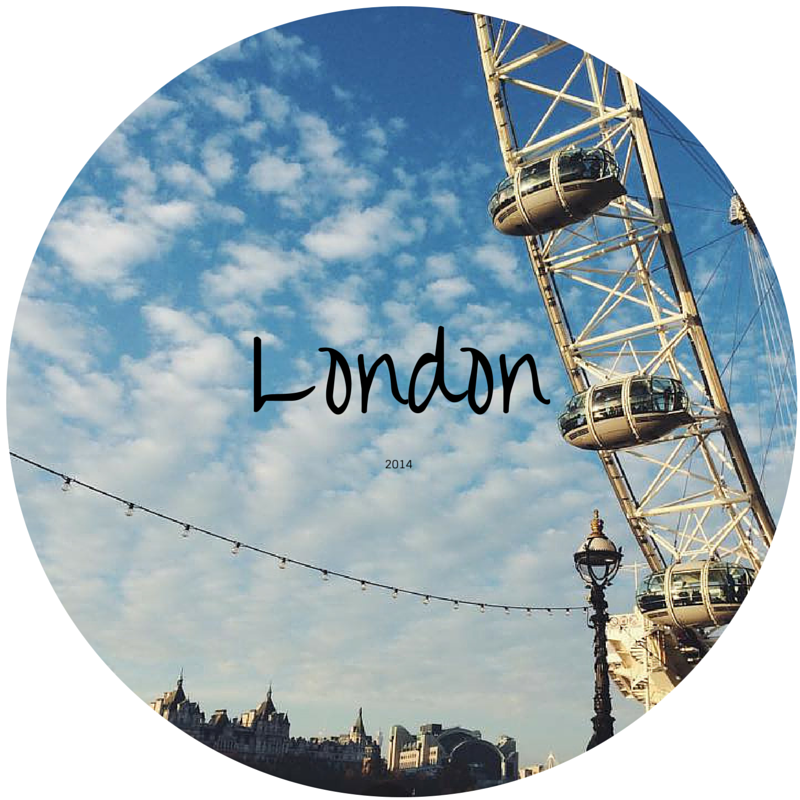 Travel Diary: Take Me To London. 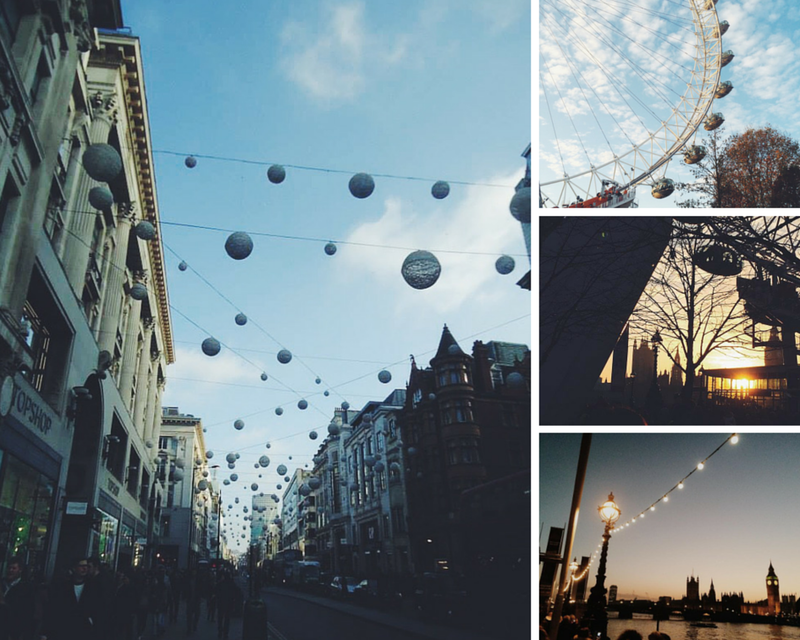 | H A Y L V O G E L.
Travel Diary: Take Me To London. 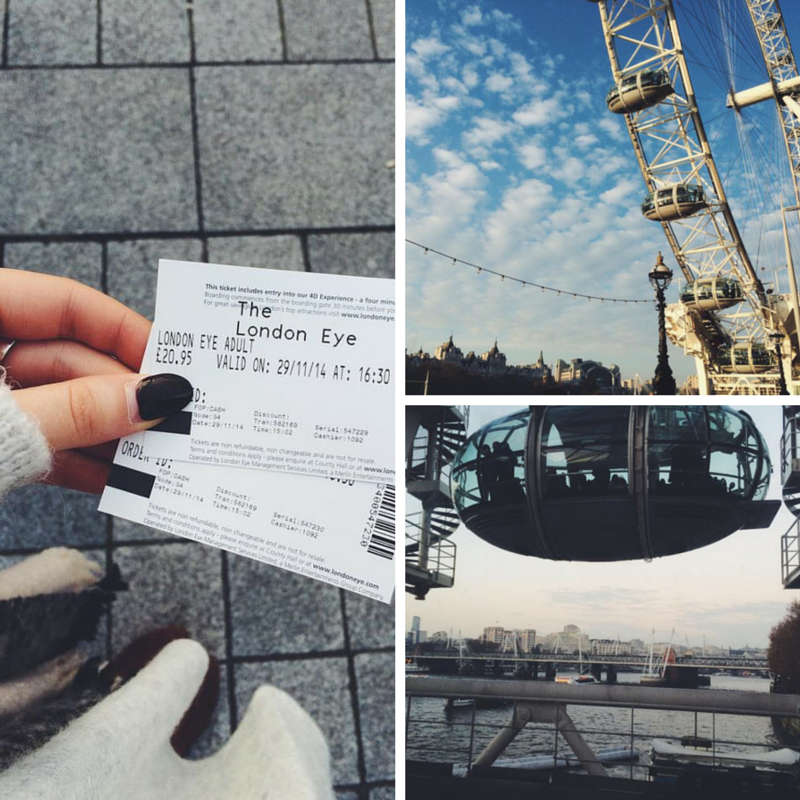 As I mentioned in a previous post, I went to London at the end of November last year and it was amaaazing. I thought it would be nice to share some photo's with you and give you a little tour around my trip. First of all, I went with my boyfriend and his family and we caught the national express bus at 4.45 AM.. yes, in the MORNING... *yawn*, arriving into London at around 10 o'clock. However, National Express provided great transport and it was such a cheap price - when comparing it with catching the train, it was a ridiculous amount cheaper, I paid I think it was £15 there and back!! After a sleepy walk around London in search of our hotel - we stayed at the Ibis hotel in Earls Court, it was really good for the price and we found it was only a quick tube journey from the main attractions - we dropped our bags off in our room and we headed straight for Covent Garden, and I have to say at this point, it was sooo pretty! They really went all out on there festive decorations - the market had huuuge baubles hanging from the ceiling in bright red! As we were all starving, we headed straight for the nearest place to eat... and ended up eating in a cute outside heated area. I ordered the most amazing burger and chips.. mmm! After looking around the market we all felt very tired, (might have been the lack of sleep we had had?!) and headed back to our hotel for a quick snooze. When we eventually returned to feeling human, we ventured out to find a place for dinner, and ended up discovering a quaint underground steak house - it was very busy, and the steaks were the size of the table nearly, delicious! On our second day, we all went down for breakfast.. now I have to say, for me, the best thing about staying in a hotel is the breakfast, they are the BEST. I love the variety of continental mixed with the full English. After we stuffed our faces we then headed out to explore Noting Hill. We looked around the market and a few of the shops, and of course, I found the waffle stall.. mmmmm. A man stood with his work top making fresh waffles, topping them with anything you wanted. I had the most delicious waffle, drizzled with melted milk chocolate and strawberries, scrumptious. 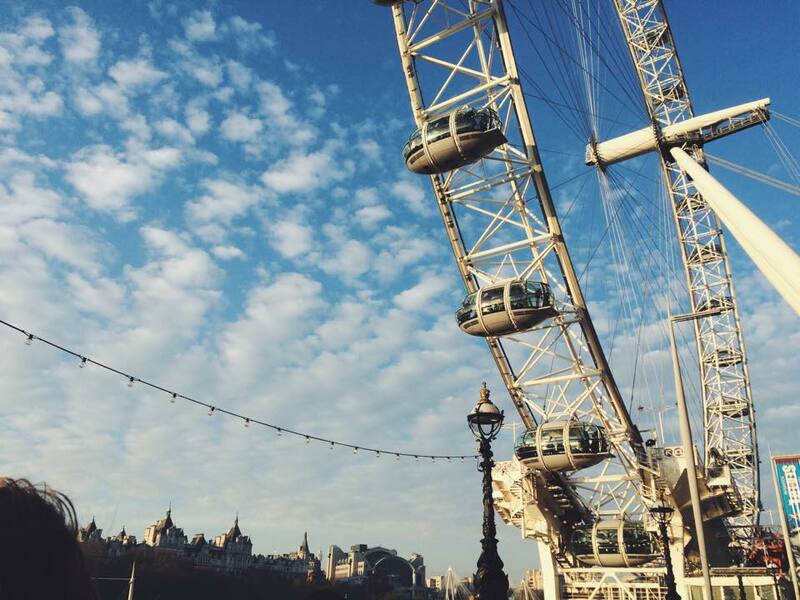 In the afternoon, Jon had planned to take me on the London Eye! I'd never been on there before and I was really excited about it - the views were incredible! It was such an amazing experience, I would definitely recommend going on it for those who haven't yet, it's well worth the queue wait! By the time we got to the top, the sun was going down and all the lights across London were stunning. Especially the view of winter wonderland! Sooo pretty. The third day was one of my favourites, entirely dedicated to shopping! Literally. We started off in Oxford street and made our way around all the shops we fancied, it was soooo busy that it was almost lunch time before we'd even managed 3 shops! Nevertheless, I managed to pick up a few pieces I'd had my eye on for a while -- one in particular was a Ted Baker makeup bag. It is b e a u t i f u l. I've wanted one for so long, but my makeup bags normally get quite messy so I held off as its just to gorgeous to actually keep makeup in?!? But I'm in love with it and it makes my makeup routine a lot happier. I bought this alongside a new Yves Saint Laurent lipstick in Harrods! I'd never been to Harrods and I think it's a million percent safe to say, I'm in love. The whole place is magical! Especially the makeup room, eeek. I think I would live there if I could? Our last day was all about finishing up all our last minute shopping and packing, and we were all very sad to be leaving. However, the tube has got to be one of my favourite forms of travel! I'd forgotten how good it actually is.. obviously it's not the most pleasant of trips when you're face first into someones sweaty armpit, definitely a disadvantage of being so short! But by the time our trip was over I'd really grasped the tube, and I think there should be a worldwide tube made - (you heard it here first if this ever happens;) hehe!) We finished off our trip with a fabulous Italian meal (my favourite) and headed back onto our bus back to reality. I love London so much! I normally just go for the day but I went for a couple of nights before Christmas and just wanted to move there so much! It's got such a great atmosphere and I love getting the tube!